Luxury Leather Seating Save 75% on a hand-knotted rug & get one free! Let’s be honest: By the time most furniture ends up in regular stores, it’s old news. So if you’re looking to stay on top of the latest trends in home décor, there’s only one place you should go: The Dump. 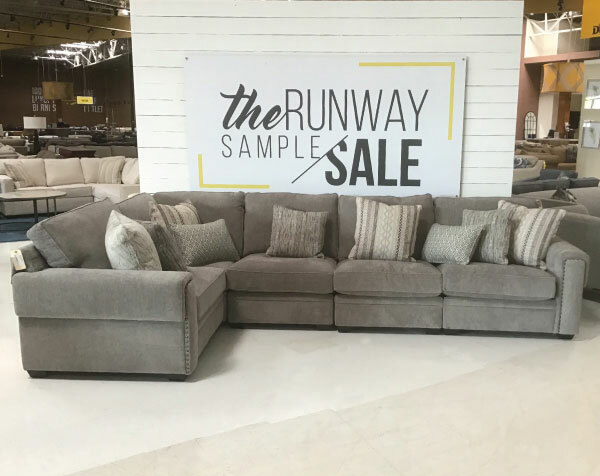 Get to our outlets in Atlanta and Lombard this weekend for exclusive access to design samples and prototypes from Nice Link Home Furnishings for up to 40% off market price. 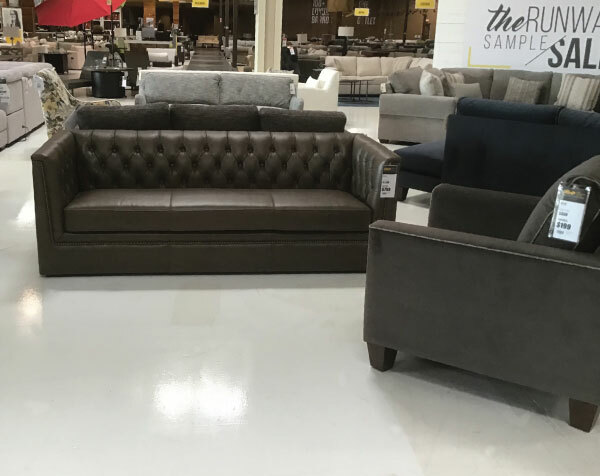 Starting Friday, you can shop the latest and most innovative seating designs from their showroom at the High Point Furniture Market long before you’ll see them at other retailers. 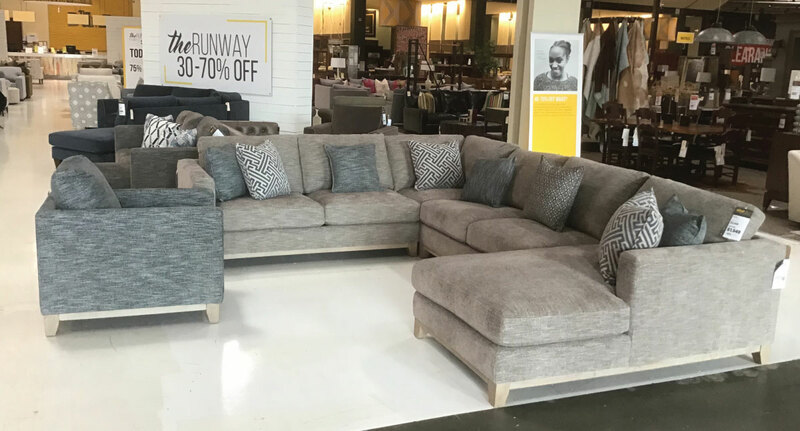 Known for contemporary and updated traditional silhouettes tailored in on-trend upholsteries and luxe leathers, it’s no wonder Nice Link is a favorite among reputable furniture stores. 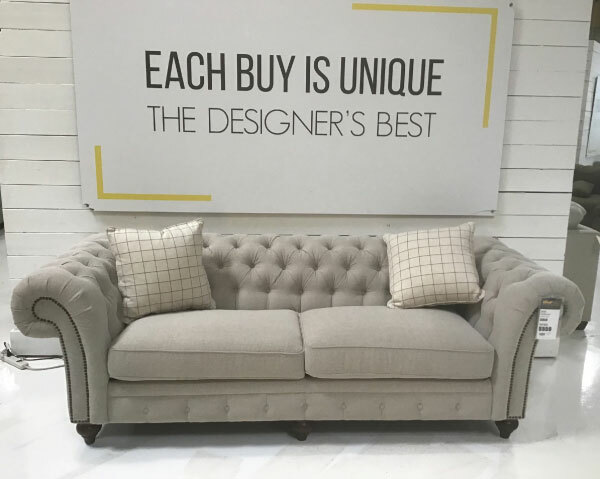 An international team of award-winning designers creates every sofa, sectional and chair, ensuring that these stationary and motion seating pieces will be best-sellers at many of the top 50 furniture retailers across America. But you’ll need to be quick! We only got one of each of these fashion-forward seating pieces, so what’s on the floor is all we have. We repeat: There’s no extra stock in the back. Don’t miss out and risk having to pay a crazy markup at another store. 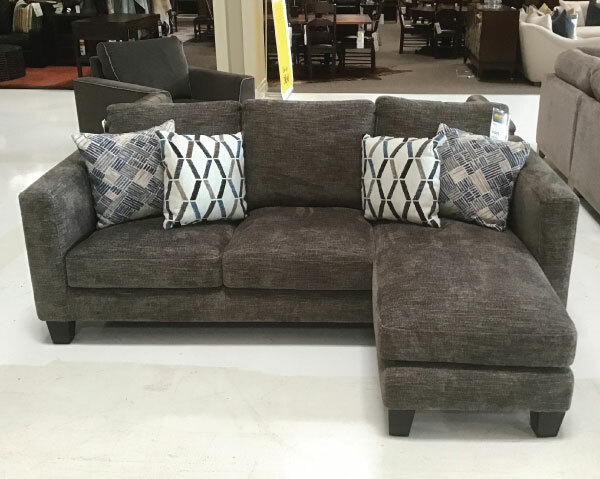 Come to The Dump this weekend, and take home a stylish Nice Link sofa or chair for up to 40% off price.